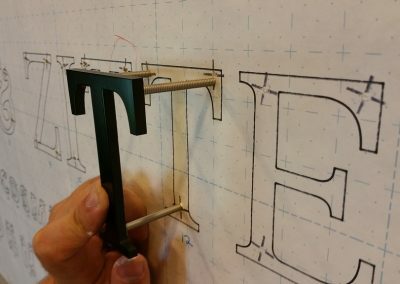 Need to improve your signage, but don’t know where to start? We can help. Our comprehensive church signage consultations provide you with recommended solutions from experienced signage experts. 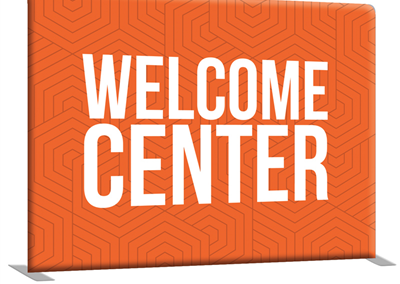 We are your source for your church signage design, hardware and installation. From modular way-finding signage and custom letters & logo signage, to portable and temporary signage – we do it all. 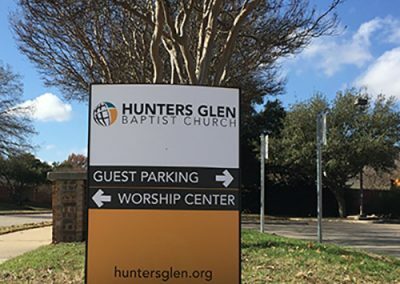 We provide complete signage solutions for church facilities, from Street to Stage™, including property entrance signage, parking lot signage, guest parking signage, building entrance directories, internal wall mounted and ceiling mounted signage, room signage, free standing pylon signage, and more. Our team helps hundreds of churches everyday with printing and signage solutions, and we would love to provide you a custom quote for your needs. 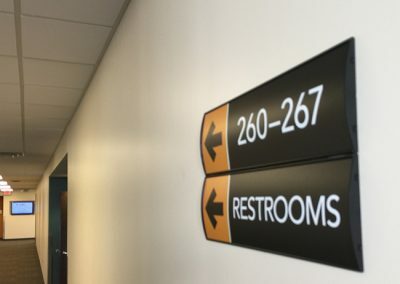 Check out our gallery below to see some of the signage options we offer and then use the form below to tell us about your project, and we’ll create a quote for you.